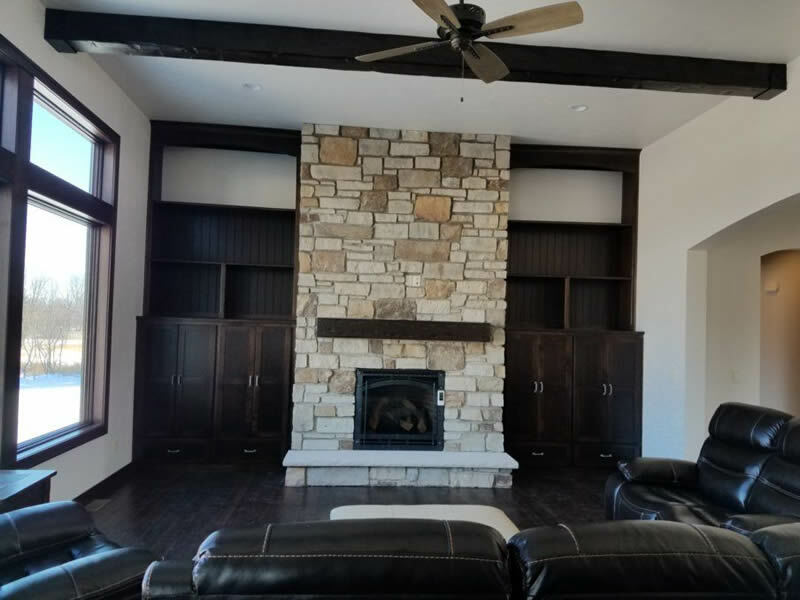 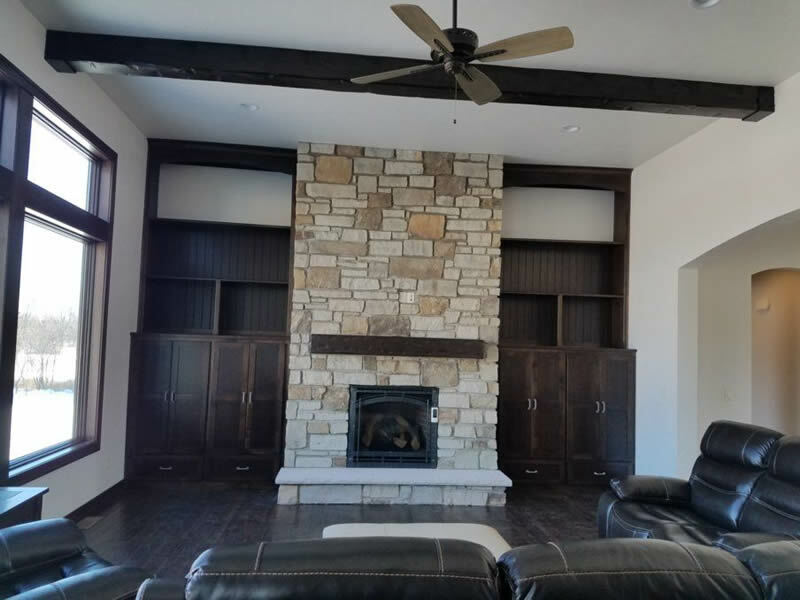 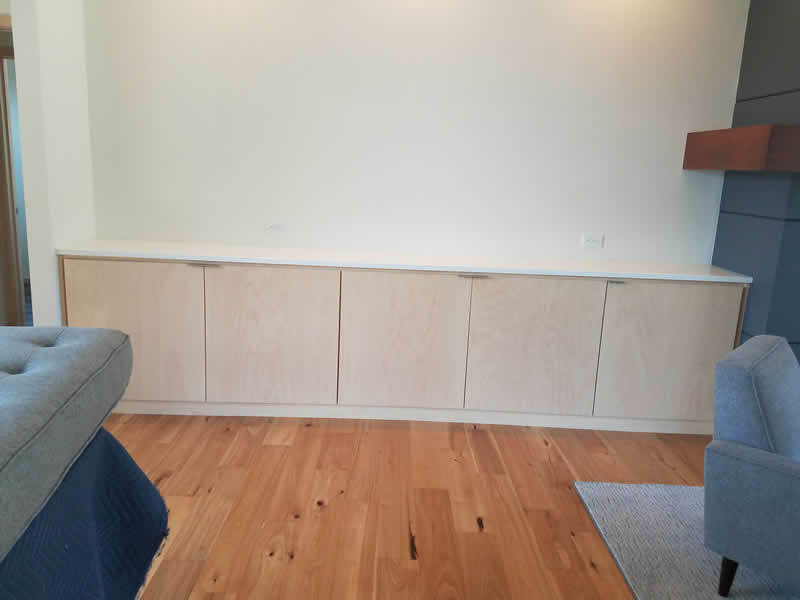 Browse our living room and entertainment cabinet gallery to view examples of the custom cabinets we have designed and built. 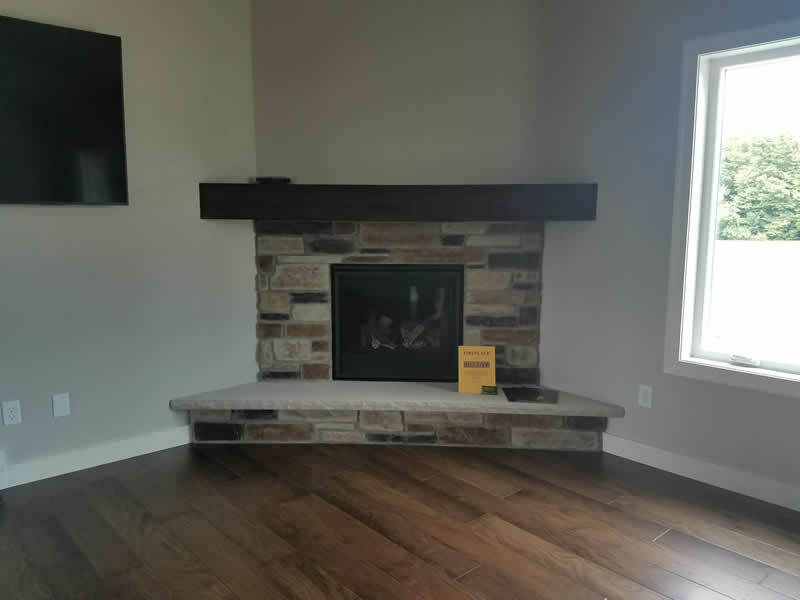 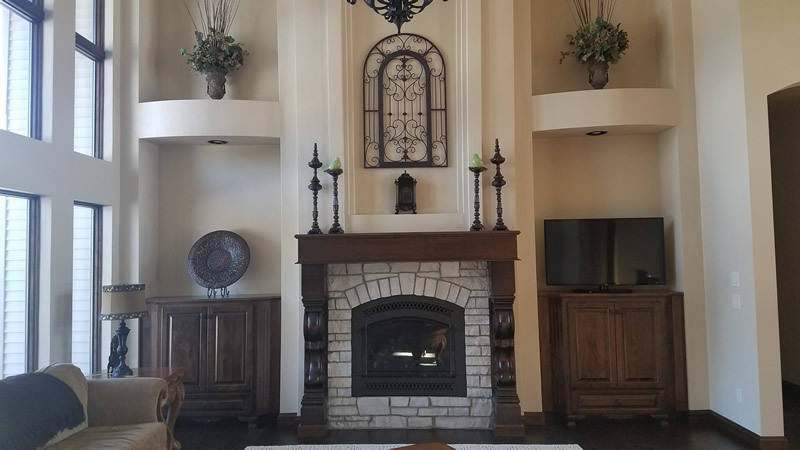 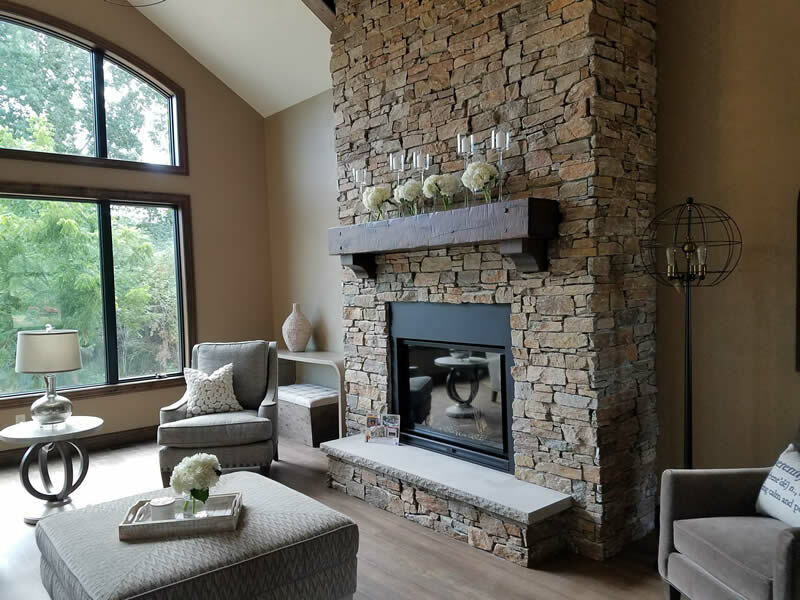 We can also design and build fireplace mantels and bookcases. 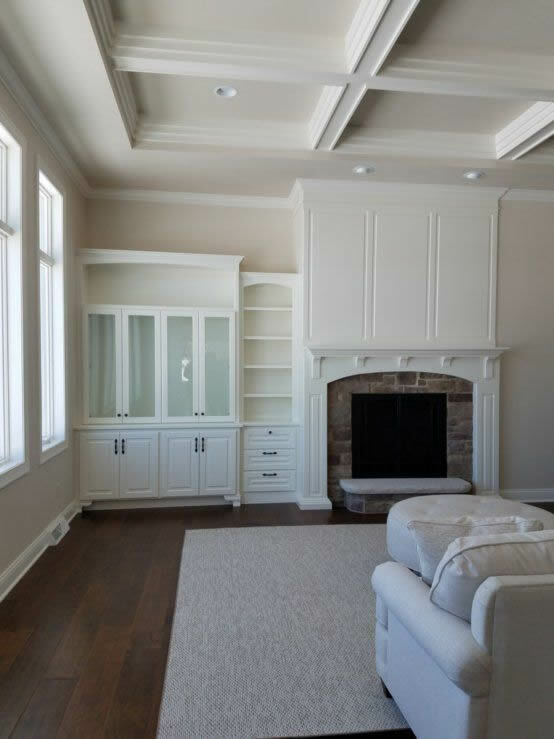 Contact Tom's Cabinets today, to have your custom cabinets built for your living or family room.